David’s Gainesville catering services offer a wide array of events including breakfast, BBQ, corporate lunches, weddings and more. We have served Gainesville since the late 1970’s. If you are looking for the best Gainesville caterer than you have come to the right place, click on the button below to get a quote today! Are you looking for breakfast catering? We have that covered too! Our breakfast catering services are Gainesville’s best-kept secret. From a quick sandwich to made-to-order omelets you will want to check out our fresh, hot breakfasts to start your day. Catering events are the best part of our job! We offer several catering options for events in and around the Gainesville area. Choose from pick-up, drop-off, drop-off with full service, or cooking on site. Are you looking for a location to hold your event? You can reserve our dining room! So not only will we cook for you; we will clean up the mess too! Weddings, reunions, and corporate events…we can handle any event, any size, any way you want. Relax with your guests and let David’s BBQ do the cookin’! What can go wrong? Good food, good friends, maybe some good beer. We love it when our customers having a great time! BBQ catering in Gainesville, FL is the best when it’s David’s BBQ. 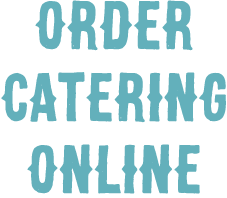 Contact us today or place your catering order online! 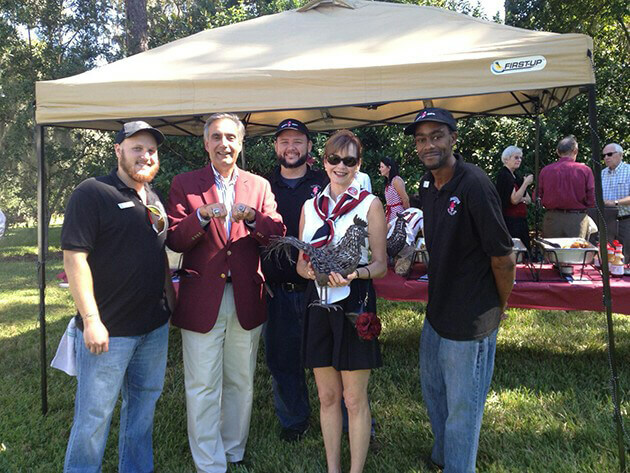 The University of South Carolina Director of Events liked our BBQ catering so much when she visited that she sent us an email praising David’s BBQ Catering!